when it comes to movie merchandise, when is it considered ‘taking things a little too far’? 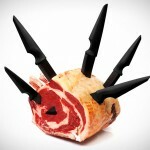 a knife block, perhaps? 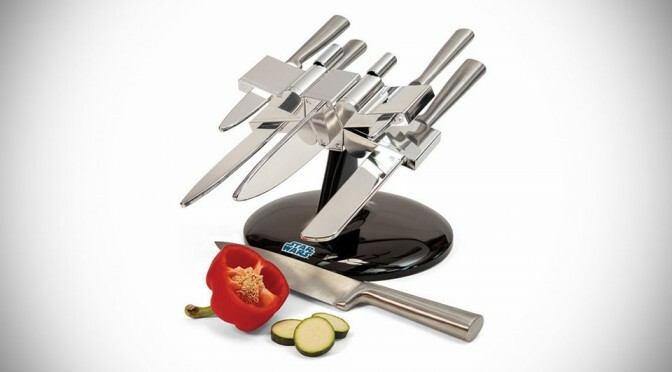 such as this Star Wars X-Wing Knife Block? perhaps. 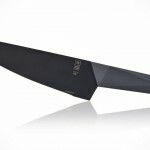 there is hardly any association between kitchen knives and Star Wars, but that hasn’t stop the owner of Star Wars from putting the stamp of approval on the Star Wars X-Wing Knife Block, which could be the coolest thing ever for kitchen-dominant or home-making Star Wars fans, or it could be just yet another overpriced merchandise that looks pretty messy. 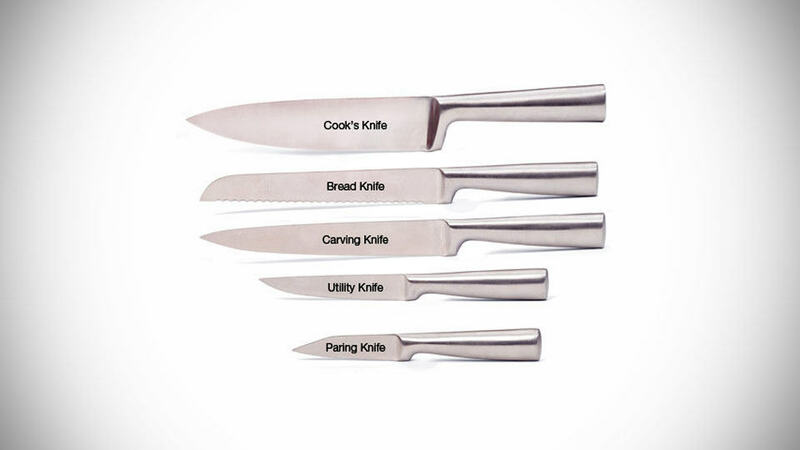 blamed it on the different types of knives if you will, which in this case, includes a 335mm long Cook’s knife (the longest in the ‘arsenal’), a bread knife, a carving knife, an utility knife and a paring knife. 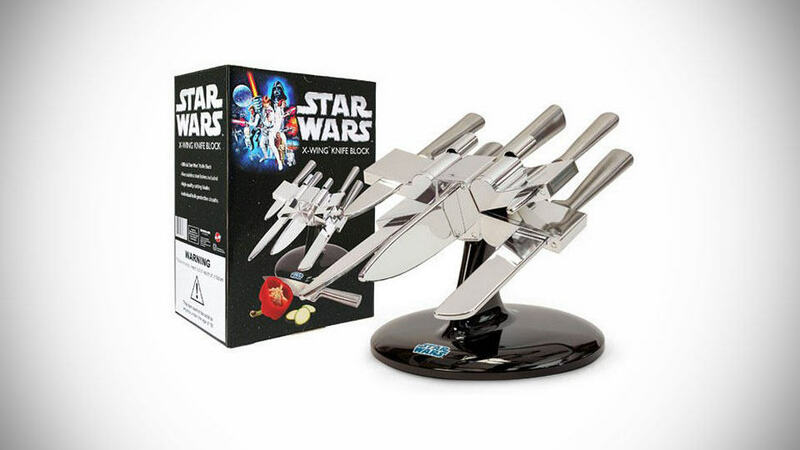 unless you are serious home chef, you probably won’t be utilizing all of them and they would even look like a misplaced movie memorabilia – that’s if anyone can recognize it without looking at the box or even the Star Wars branding. 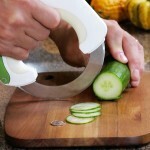 it cost £69.99 or about US$120, give and take a little, which is pretty pricey compared to the regular wooden variety and also considering that the knife holder is of plastic with chrome-effect. according to some studies, stainless steel is, at the molecular level, less porous and therefore will have minimal bacteria chilling out on them, while wood is likely the best real estate any bacterias could ask for. so using plastic holder seems like a good solution, though we didn’t dig further how it stacks up against wood in terms of bacteria-friendliness. while we appreciate most Star Wars merchandise, this one may be a stretch. to ‘untrained’ eyes, the irregular length resulted by the different knives may just be messy, but for diehard fans, it could be a fairy tale come true. whatever it is, it is still nice to look at as a sculpture of sort. if the near 120 bucks didn’t bother you a bit, you can grab them off The Fowndry. 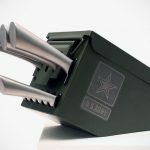 Ammo Box Knife Block Cutlery Set: Now, That’s A Military Cut !